Australia’s new Onion Export Programme will create new, much needed avenues to market for the country’s growers. 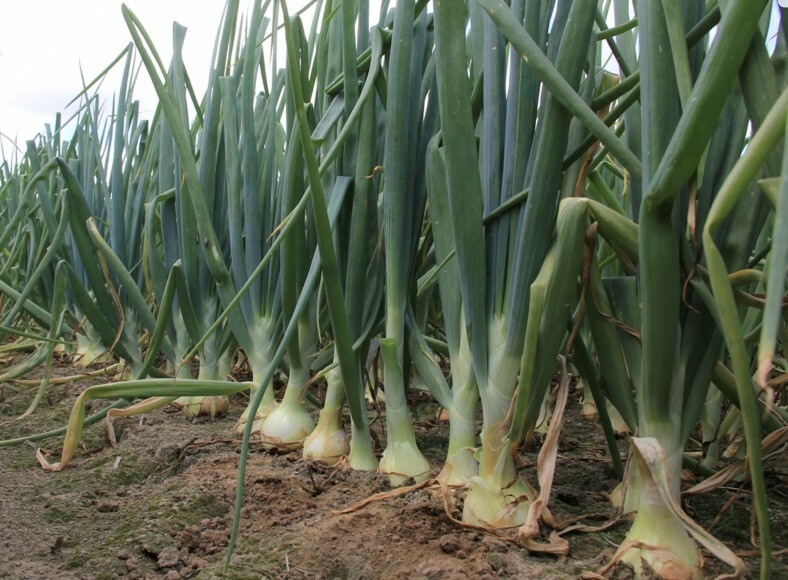 Developed by Hort Innovation, in consultation with the onion industry, the programme consists of four main elements. 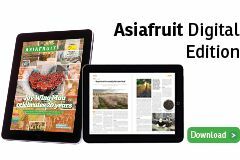 The first element will see onion growers involved in international trade missions with other Australian horticulture exporting industries. Two specific opportunities have been identified; the FoodEx trade show in Japan and the inbound reverse trade mission that operates parallel to the Hort Connections trade show, being held in Melbourne in June 2019. At both events onions will be exhibited under the Taste Australia banner, the international-facing fresh produce brand for Australia. “It is an exciting opportunity for onions to collaborate with some of the most export-oriented industries across-horticulture, such as citrus, table grapes, vegetables and almonds,” said Hort Innovation relationship manager for Onions, Sam Turner. The second element will see growers work in partnership with the existing Vegetable Export Facilitators project delivered by Vegetables Western Australia. This project supports new and prospective onion exporters through direct upskilling within their businesses. It also assists existing exporters in connecting with each other to improve national supply capability for larger international customers. The third element will provide growers with better access to trade data in order to assist in their decision making. 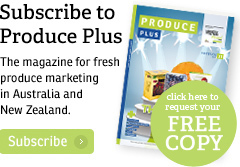 Through a subscription to the International Trade Centre’s TradeMap service, Onions Australia will extract and communicate key trends to industry members. “Over time, the onion industry will become experienced in analysing and interpreting the data to inform future investments in trade development,” said Turner. Lastly, a series of ‘deep-dive’ reports into priority markets will help growers determine which opportunities are worth pursuing commercially. The reports will focus on emerging markets rather than existing, well understood markets. 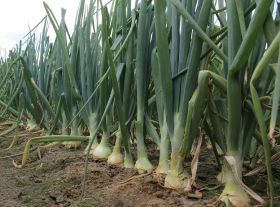 “Hort Innovation had been requested to develop three market reports, which the onion SIAP will then review and evaluate before considering additional markets in the future,” said Turner. The export programme has been designed to not only alleviate supply pressures on the Australian domestic market, but to also investigate new opportunities for growers offshore.